The Italian Ministry of Interior published statistics this week showing that arrivals from Libya have dramatically decreased over the summer. Italy has taken further steps to enhance cooperation with Libya on migration control. Latest data published by the Italian Ministry of Interior this week show that cooperation with Libya has resulted in a strong decline in arrivals from Libya. Numbers dropped compared to the previous year by nearly 50 percent in July and more than 80 percent in August. Efforts to support the Libyan Coast Guard have also been strengthened this week with the launch of Italy’s naval mission operating in Libyan territorial waters. 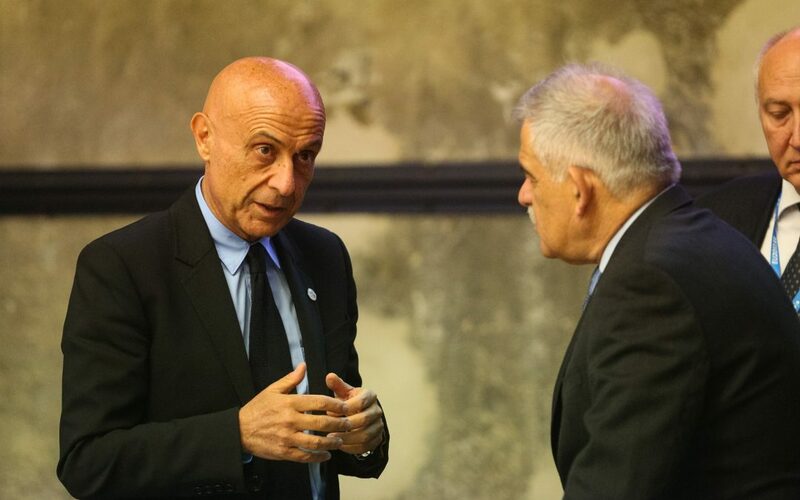 The mission will, according to Italian Defense Minister Roberta Pinotti provide “logistical, technical and operational support” to Libyan naval vessels. Further, media reported last week that Libya’s Tripoli government has allegedly made a deal backed by Italy with two militia groups implicated in trafficking to prevent crossings to Italy. Libyan security forces and civil society raised concern over the deal, warning that it increases the power of militias. The Italian foreign ministry denied the existence of a deal, while Libyan authorities confirm its existence. The European Commission’s Fifth Progress Report on the Partnership Framework with third countries published this Wednesday states that managing migration along the Central Mediterranean remains a priority focusing especially on the training of Libyan Coast Guard, capacity building at Libya’s southern border, raising protection standards for migrants and refugees in the country and returns from the country.